With Xtreme Movers moving from one coast to the other, or anywhere in between is a breeze. We move and insure cross country moving by train, truck or whatever you need. With Xtreme Movers moving from one coast to the other, or anywhere in between is a breeze. We can move you anywhere you need to go in the continental United States, we can move just one piece of furniture or the contents of an entire home. Because we know that long-distance moves are not easy and can be very stressful, we make it easy on you by giving the utmost attention to every detail of your move. 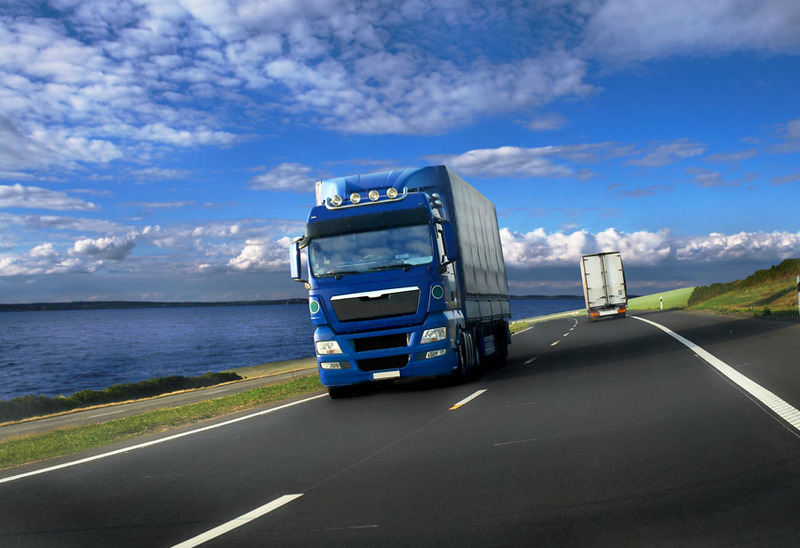 We also take the time to explain the process of long-distance moving to you. If any part of a long distance move is unclear to you, just ask us about it and we’ll do our best to clarify that part of the move.